10:50 AM PT -- Law enforcement sources tell TMZ, "It appears the death could be an overdose and Joel Taylor was consuming controlled substances." 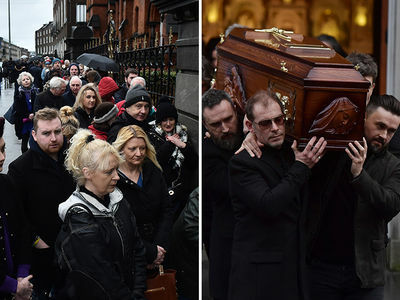 A passenger who interacted with Joel tells TMZ, Joel had consumed enough GHB on the dance floor Tuesday that he was rendered unconscious and taken off the dance floor by 2 people and back to his room. 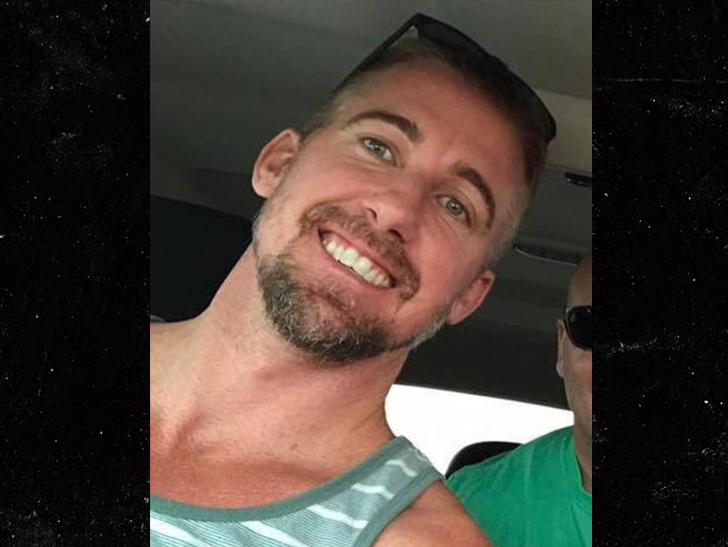 "Storm Chaser" star Joel Taylor died from a suspected overdose on a cruise ship ... this according to passengers on the boat. 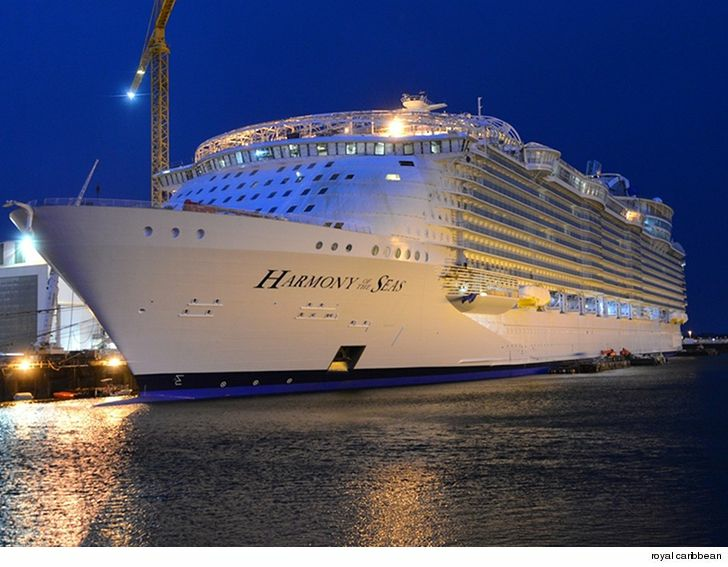 Passengers on the Royal Caribbean Cruise Line Harmony of the Seas tell TMZ ... drugs on the party boat were plentiful, and they say 38-year-old Taylor was partaking. A rep for the boat tells us Taylor was found unresponsive in his cabin Tuesday and law enforcement was alerted when the boat arrived in San Juan, Puerto Rico. We're told among the drugs ... Ecstasy and cocaine. Passengers even posted on social media when they were boarding that several people were arrested at the Ft. Lauderdale port -- where the boat departed -- for possession of drugs. Olivia Newton-John and famous DJ duo Galantis both performed on the boat Tuesday night. An autopsy is currently underway.